Pulsation Yoga will be hosting a healing and transformational gong bath by Delamora Sound & Evolution’s Marian & Gabriela Kraus. The couples’ sound therapy work features a guided visualization, followed by an hour long sound immersion with three large gongs several authentic Himalayan singing bowls and additional sound tools. The experience is a psycho-acoustic gateway to raise an individuals’ vibratory frequency, reach higher states of awareness and recognize endless possibilities within. The event features three stages. During the introduction, participants will receive an outline to some of the basics of sound therapy and history of the gongs, followed by an explanation of how the upcoming meditation and sound session work together to facilitate a transformation, evolution and healing experience within the conscious mind. A specific guided meditation will then prime the subconscious mind to transition the participants into the essential experience brought on by sound. Combined these facilitate a change in one’s nature of being and potentially restore an intrinsic state of inner balance. 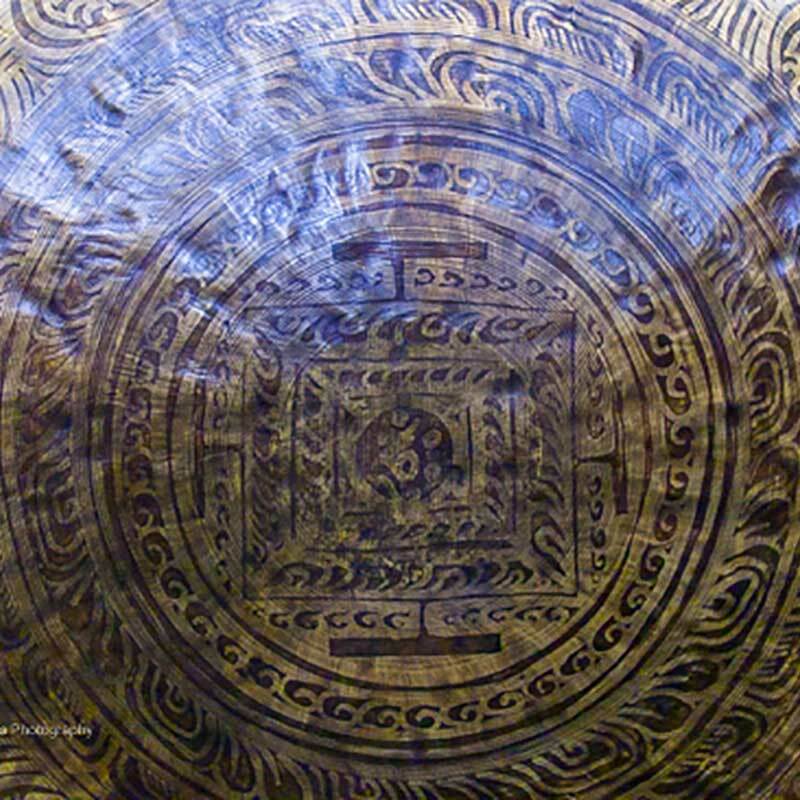 During this gong bath and sound meditation, you will experience gongs and singing bowls being played in a uniquely rhythmic, melodic and pleasing fashion. The only requirement to experience sound therapy and the guided gong meditation at its finest, is to bring an open mind, wear comfortable clothing, and come with a pillow and blanket to cover up.